New Zealand’s stocks of paracetamol are still low and there are no signs when they will be back to normal. In late October last year, Pharmac told its distributers to restrict the dispensing of the painkiller after it found there was a shortage. Its supplier – API Consumer Brands – was unable to supply as much of the drug as usual. Before the shortage, about one million paracetamol tablets were dispensed every day. 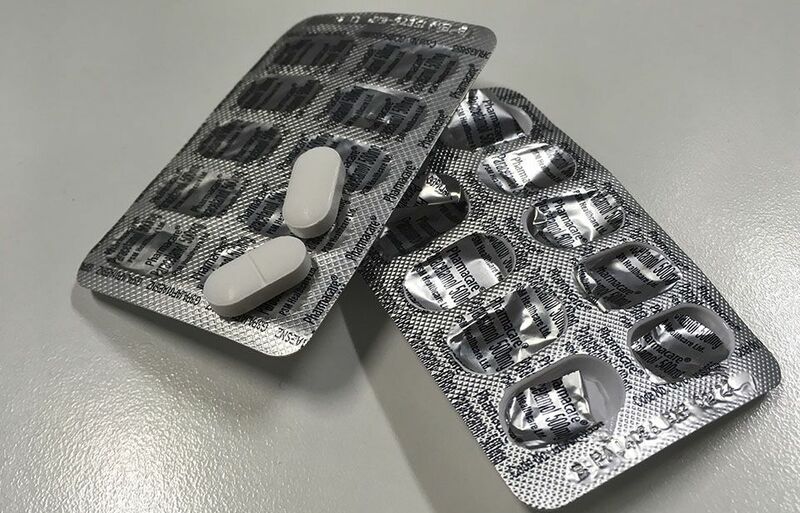 According to a Radio NZ story in November 2018, paracetamol stocks were expected in the new year. However, Lisa Williams, director of operations for Pharmac, told TWN the supply issue was ongoing and there was no clear date when paracetamol would be fully back in stock. Supply issues could happen for a range of reasons, often out of Pharmac or the supplier’s control, she said. “Changes in international demand for medicines, manufacturing shortages, natural disasters or changes in regulatory rules in other countries can all have flow-on effects to supply in New Zealand. Pharmac’s contracts with its suppliers require that there is at least two months of stock in New Zealand. Pharmac can also take actions including changing dispensing frequency so patients get the medicines when they need them. “By signing an agreement with Pharmac, a supplier accepts responsibility to maintain ongoing supply. Menwhile, users on Reddit took to the shortage issue with jokes and witty comebacks. Paracetamol, the active ingredient in popular painkiller Panadol, is New Zealand’s most dispensed medicine.